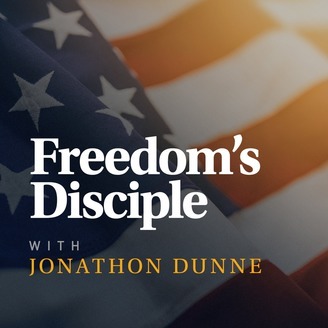 Jonathon Dunne is an Irishman who had one dream in life – to become an American citizen. After waiting nearly 13 years, he finally secured a job offer and thought his dream was becoming a reality. However after meeting with lawyers, he was informed he did not meet the educational or work experience requirements to even apply for a visa. While his dream may be dead, his responsibilities to America and the pursuit of freedom are not. 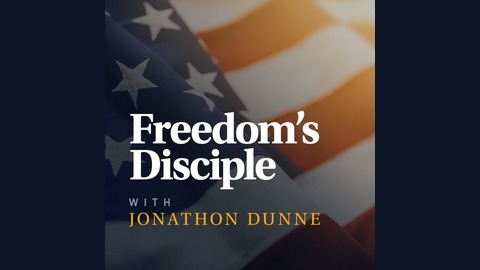 On his podcast, Jonathon shares eternal self-evident principles and truths, promotes why America is an IDEA first, and defends America as an exceptional nation against those who attack it from ALL sides.